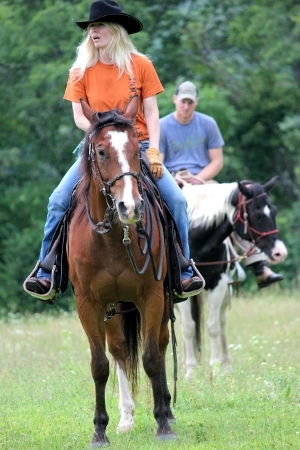 Private Instruction - Wendy will work with you and your horse each day, building on all that you and your horse learn. 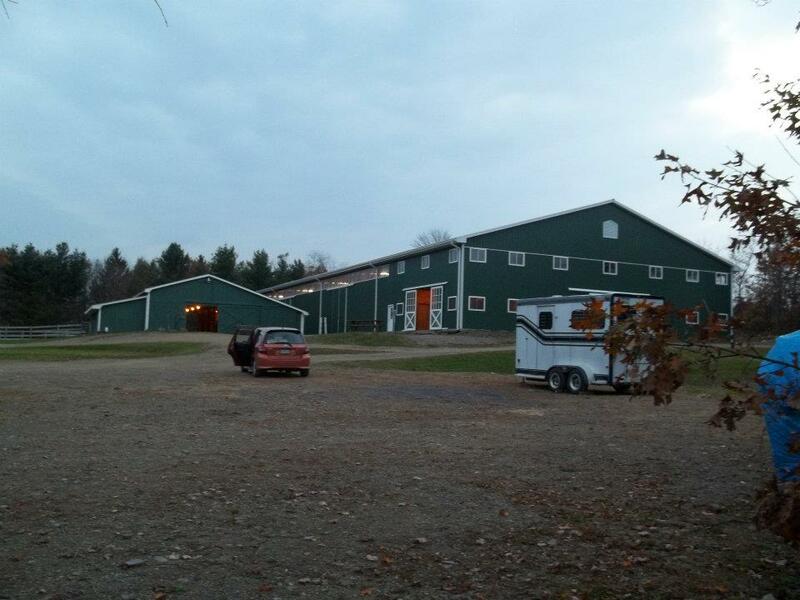 Have your horse ready to go and meet Wendy in the indoor arena at 10am. 12:00 - Meet back in the arena or designated area. Ending time depends on the horse and may include another 30 minute break. 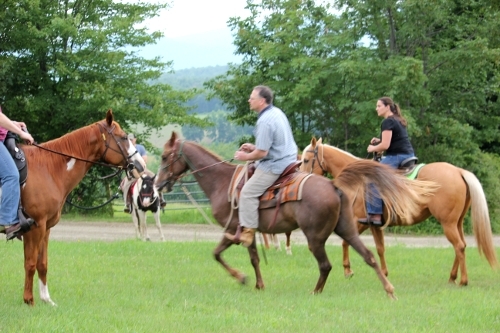 Clinics (As scheduled) - Wendy combines English and Western Methods to the horses and continues to amaze all horse owners of any riding discipline that everyone can change the overall attitude, athleticism, and response of their horse if the idea is clearly presented to the horse. Anyone seated on the bleachers spectating at these clinics learn something that they are very happy they know, no matter how advanced they are in their riding skills. Wendy spends very little time on advertising. 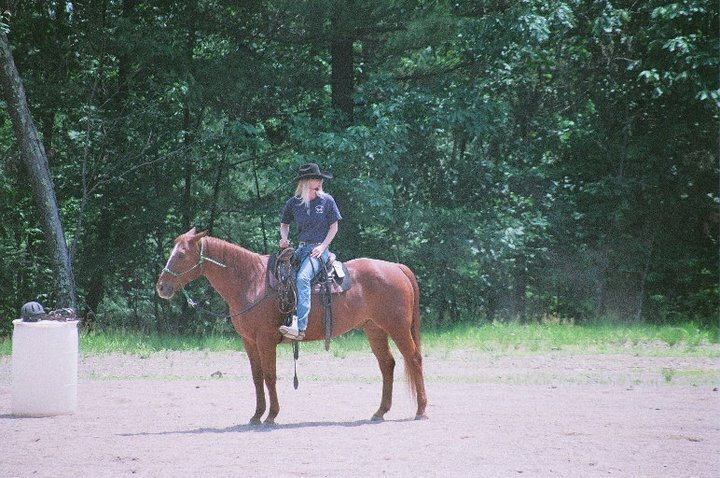 A dedicated horsewoman, she is always working with horses and there is little time to advertise. "Its not about the money; it is about the horse, and that is the bottom line. If I am constantly advertising and promoting myself, I will not be able to do my job and continue to help people and their horses with a level of expertise that everyone should expect from the person they pay to help them. I am here. I am willing to help you; all you need to do is make the phone call."